It’s another festive holiday season here in Mexico and we are blessed to have had a crazy month of December filled with several events and lots of things going on. The weather here has been a little cool (down in the 60’s at times), but obviously not like many of you are experiencing. We are ready for another visit from Santa and the kids just can’t wait to open their Christmas presents. Of course, the kids don’t realize that much of the reason why Santa is so good is because you (our partners) take such good care of us. Thank you for all of the ways that you bless us on a monthly basis. This month we were blessed to host a Mexican wide ladies day. We had women come into our building from Guadalajara, Mexico City, and elsewhere in the country. 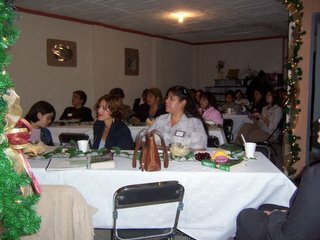 The event was designed as a way to unify the ladies of Mexico, offer spiritual insights and teaching, and of course to glorify God. There were around forty women who attended the ladies day, which was very successful for our first try at such an event. Jessica had several large parts during the day, including leading singing and introducing the speaker who had driven in from Guadalajara. While the ladies worshipped, I was in charge of taking care of kids. As the ladies day began, the men hopped into a van and took the kids to the zoo. The little monkeys seemed to enjoy themselves, and the children had fun too (ha). In the end, the ladies day and time at the zoo were great fun and good for building lasting bonds. The Leon Mission Team took some time in December to ask the questions- What went good this year? What could have go ne better? As we gathered around a large table for our annual “mission team retreat,” we made many changes for the future and left many things as they had been before. The goal of such meetings is to streamline ministry and find out how to place the right person on the right job. We on this team are all very different with diverse gifts and talents. Our retreat acknowledged prior strengths and weaknesses for the work and made plans to push forward by capitalizing on strengths, while learning from weaknesses. The final outcome seems very positive, and I believe 2006 has great potential for being even more productive than 2005. 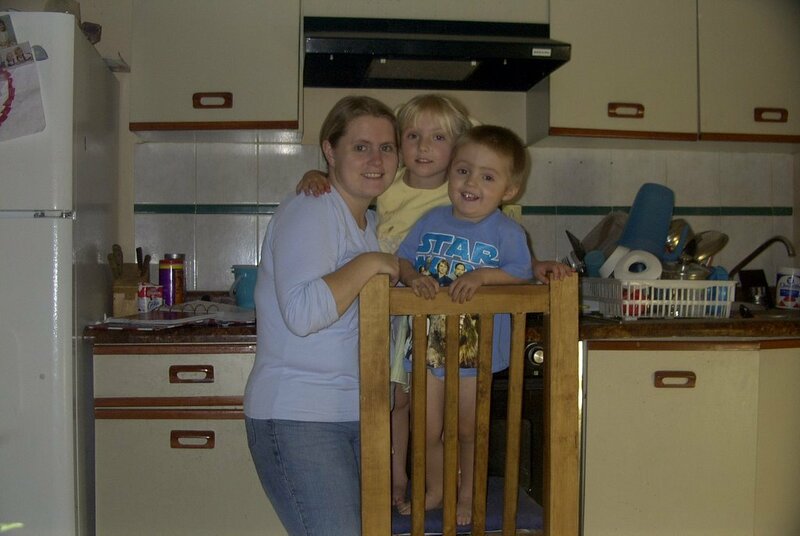 Over the last six months, Jessica has been in charge of benevolence and collecting items for the poor of Leon. 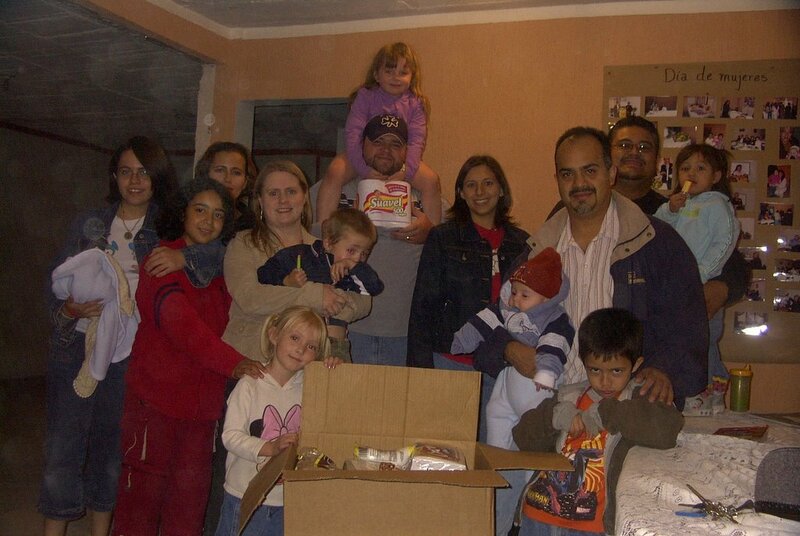 Jessica’s pla n has been to collect boxes of groceries that could be handed out and distributed for Christmas. On December the 18th, we as a body drove to the neediest places in Leon to sing church songs, give out grocery packets, and invite the recipients to worship. The evening was very productive and seemed to really touch those who were selected for the gift boxes. Already Jessica is gearing up for the next time we hold such an event, and trying to think of the best way for us as a body to serve Leon. It has been a great year and we are so thankful for the ways that you serve us here in Leon. Jessica and I are very pleased to have had you by our side in 2005 and look forward to our partnerships for the future. We do want to ask for a special prayer from everyone concerning our visas here. These last two years have been a bit of a roller coaster of trying to get paperwork taken care of for us to be “official” in Mexico as missionaries. Just when we thought our visas were about to be ready for us, we have found out that there is still more “running around” to get things moving. Since we are deep in Mexico, asking us for something as simple as notarized papers from my University really is a complicated task. Please be praying about this for us. We have no desire to have to make another mad dash to the border, but as time progresses we believe such a trip may be inevitable. Again, we ask for your prayers before God that this process can be streamlined and removed from our lives as a constant frustration.